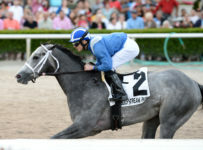 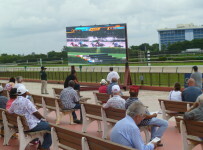 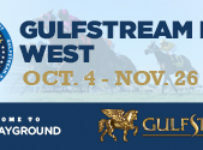 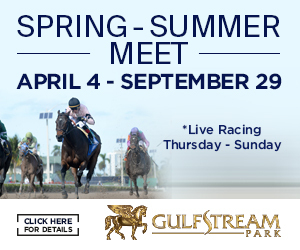 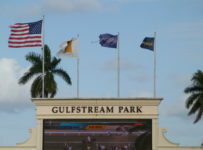 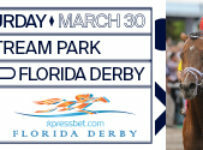 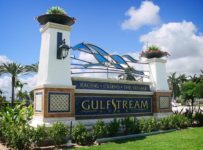 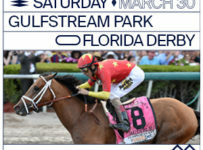 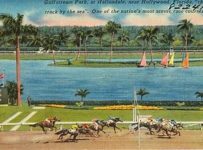 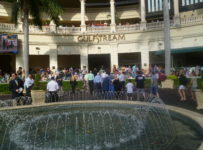 Racing is off the turf on Wednesday for opening day of the Gulfstream Park West meet, held at Calder in Miami Gardens. 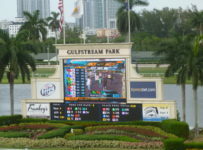 Five of the day’s races were scheduled for turf, all at five furlongs. 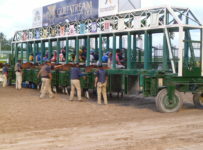 Those races will be run at five furlongs on the dirt track, which is listed as muddy. 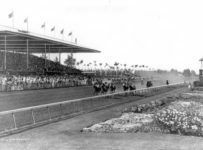 Thoase races are the first, third, fifth, seventh and eighth. 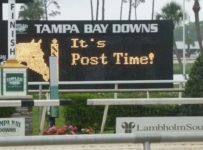 First post is 1:15 p.m. 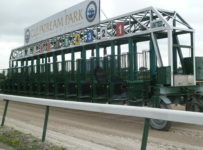 Rain fell overnight at Calder, and rain has been falling on and off there this morning.